Contrasting the vast golden yellow sand in China's Tengger Desert are pale green lines, forming nearly perfect squares that stretch on for miles. Unfazed by the chilly wind, Ma He carefully plants shrubs – one in each square. 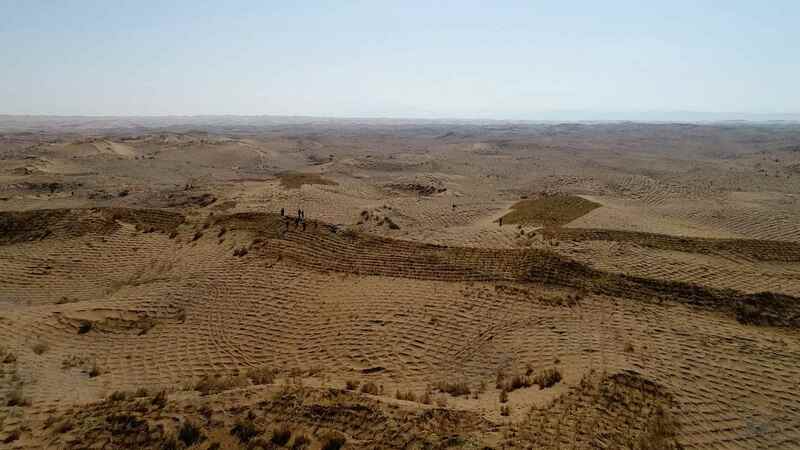 For nearly half a century, thousands of workers have used agricultural waste – mostly wheat and rice straws – to prepare "checkerboards" in an attempt to stem the alarming rate of desertification in the Ningxia Hui Autonomous Region. The bundle in Ma's hand is one of the five shrubs – Caragana korshinskii, Hedysarum scoparium, Artemisia ordosica, Atraphaxis bracteates, and Calligonum mongolicum – that can grow in the harsh desert environment. The battle against desertification – a process of land degradation – is not restricted to Ningxia. Globally, it has affected 75 percent of the Earth's land area. More than 90 percent of the Earth's land could become degraded by 2050, vastly impacting the soil's fertility, the World Atlas of Desertification published by European Commission last year said. "We are resolving this issue by working with countries to achieve the global target that can ensure the amount of productive land available today stays stable or increases beyond 2030," Yukie Hori, UNCCD told CGTN. But the situation is much more severe in China. The land is degrading at an annual rate of 1,500 square kilometers. With 1.4 billion mouths to feed, agricultural land in the country is barely 1.3 million square kilometers, or 14 percent of the total land area. "In 2010, we decided to take punitive action to prevent and also reverse the land degradation. We started investigating into the checkerboard,” Zhang Zhishan, deputy director of the SDRES told CGTN. Building on the checkerboard technique's ability to control the flow of sand by high winds, researchers decided to use the squares for reversing the desertification, he added. Soon, scientists realized the checkerboard's ability to stop the sand flow created a protective enclosure that could support vegetation growth. The squares might be able to provide safety cover to shrubs from high winds and sands. For experts, it was an opportunity in disguise. 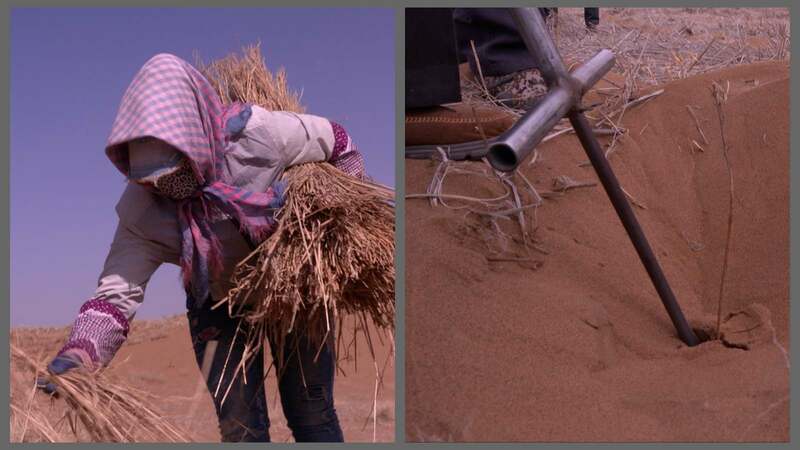 They started a massive hunt to find climate resilient shrubs that can withstand the arid climate in Ningxia. "It was a eureka moment for us, our effort to ensure vegetation growth to turn the golden yellow sand to brown showed signs of vast potential,” Zhang said. The shrubs are slowly reviving insects, and bugs colonies. 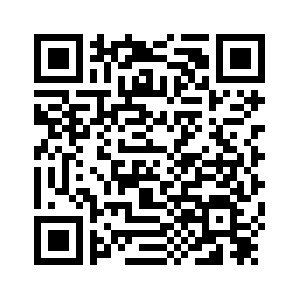 “The entire process is extremely slow. It will take decades to reverse the desertification,” he added.